I’ve written about it before – how you’re the unconventional child who yowls for baby tomatoes in Woolworths, and who would rather choose tomato from a salad than chips from a plate. And in fact, when you do eat chips in tomato sauce, it’s more for the tomato sauce – you simply use the chips as an instrument to get the tomato sauce. And as any good mom of yours will know, I ALWAYS have to have tomatoes at home (they’re almost more important than nappies and wipes). 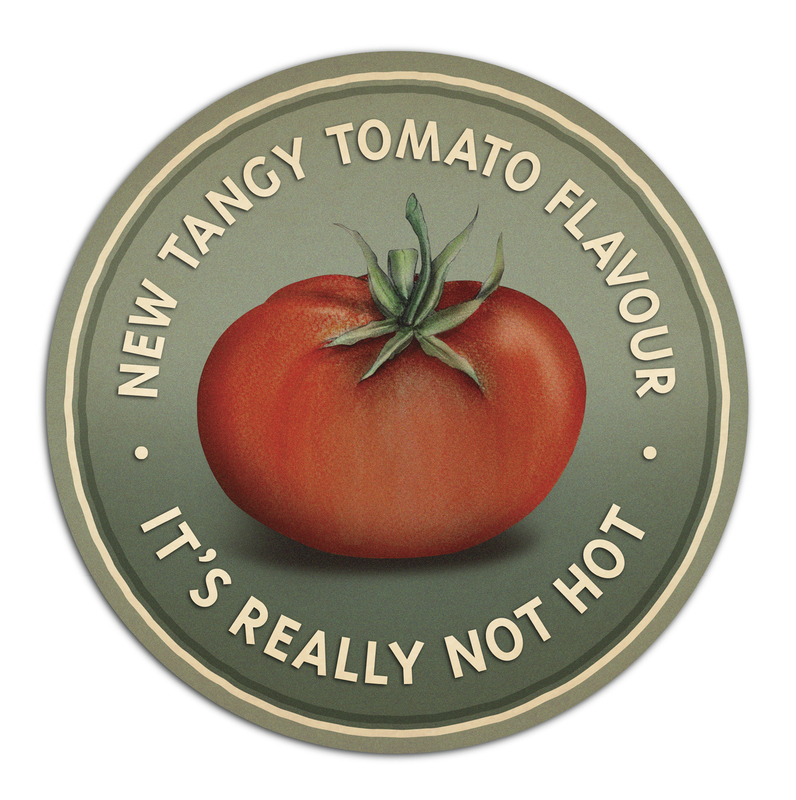 So I’m so happy Nando’s has decided to “drop it like it’s not-hot” by launching a new flavour, Tangy Tomato to its range in restaurants (along with mild, medium and extra-hot hot peri peri and lemon and herb). Hence the new tomatoe’d banner for the day. Tangy Tomato is made of sun-ripened tomatoes plus some basil and aromatic vinegar. As they say, all yum, no burn! (good news for me and you, dude). This weekend, we’re totally hitting Nando’s in Norwood for a meal. I’m willing to bet my iPad you’re going to wolf down anything that has Tangy Tomato marinade on it. I’m even thinking that it will go great as a takeaway with salad and veg. how cool! i think it calls for a shoot with tomatoes- i have an idea. Bwhahahahahahaha – LOVE the ad!